He retired with emeritus status as The Maude C. Clarke Professor of Humanistic Psychology and Professor of Philosophy after 16 years at Loyola University Chicago. 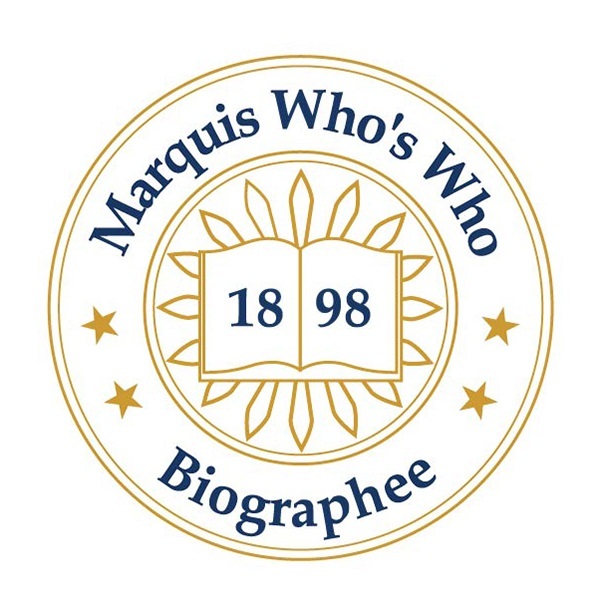 OXFORD, MS, August 21, 2018 — Marquis Who's Who, the world's premier publisher of biographical profiles, is proud to present Joseph Frank Rychlak with the Albert Nelson Marquis Lifetime Achievement Award. An accomplished listee, Dr. Rychlak celebrated many years in his professional field, and he has been noted for achievements, leadership qualities, and the credentials and successes he has accrued. As in all Marquis Who's Who biographical volumes, individuals profiled are selected on the basis of current reference value. Factors such as position, noteworthy accomplishments, visibility, and prominence in a field are all taken into account during the selection process. 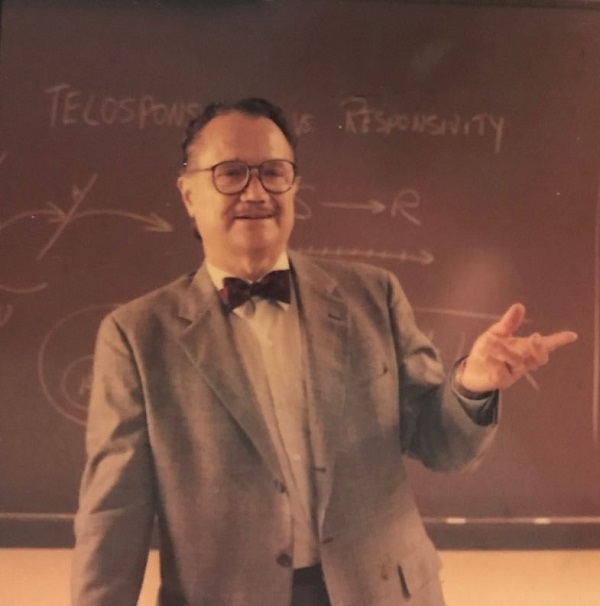 He retired with emeritus status as The Maude C. Clarke Professor of Humanistic Psychology and Professor of Philosophy after 16 years at Loyola University Chicago. Driven by a love of teaching and research, Dr. Rychlak was recognized for more than five decades of professional dedication. Certified by the American Board of Professional Psychology, he also taught psychology at Purdue University, St. Louis University, Washington State University, and Florida State University. He was well-known for his devotion to his students. Dr. Rychlak garnered several honors throughout his career, including being named Outstanding Contributor to Human Understanding by the International Association of Social Psychology and receiving an award from Division 32 of the American Psychological Association for his lifetime contributions to Humanistic Psychology. He served as president of Division 32 twice – 1977-1978 and 1986-1987. He was a Fellow in the American Psychological Association, the American Psychological Society, and the Society for Personality Assessment. Demonstrating expertise in humanistic psychology, he authored many papers and books including The Psychology of Rigorous Humanism in 1977, Discovering Free Will and Personal Responsibility in 1979, A Philosophy of Science for Personality Theory in 1981, and Logical Learning Theory: A Human Teleology and its Empirical Support in 1994. Dr. Rychlak's career was largely influenced by his love of books and the application of philosophy. He served in the Army Air Corps from 1946 to 1949 where he worked in the library and studied and read voraciously. After the military, he earned his Bachelor's Degree from the University of Wisconsin in 1953 and his Master's (1954) and Doctorate Degree (1957) from The Ohio State University. While at Washington State, he served as Director of the Human Relations Center and was a research consultant with AT&T for 25 years. In recognition of outstanding contributions to his profession and the Marquis Who's Who community, Dr. Rychlak has been featured on the Albert Nelson Marquis Lifetime Achievement website. Please visit www.ltachievers.com for more information about this honor.